Lines are etched and wrinkles appear over time. The skin is drier and thinner. It lacks of density and radiance. It starts to age strongly. Apart from the everyday external factors which impact on your skin, it also has to cope with the slowing down of cellular functioning. 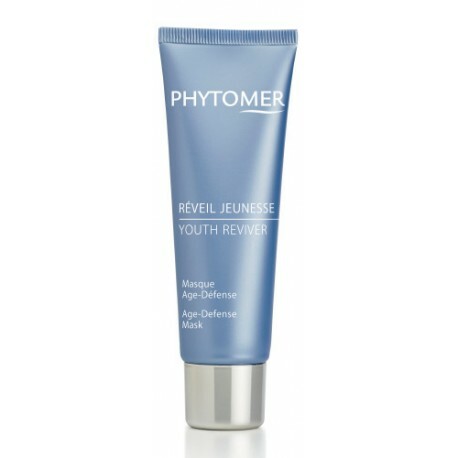 A day and night youth beauty program is essential to correct wrinkles and help the skin to replenish and recover radiance.